I hope that everyone had a wonderful Thanksgiving!!! This week we will be talking about germs and the importance of washing our hands, covering our mouths and etc. – Wash, Wash, Wash Your Hands. – If You’re Happy And You Know It Wash Your Hands. I hope everyone had a very nice Thanksgiving with their families!! We will discuss the importance of washing our hands, as well as covering our coughs and sneezes. We will also learn a new song called “The Germ Stopping Song”. – Goldfish Graphing – We will sort rainbow goldfish by colors and them graph how many of each color we have. Although the children are too young to grasp the concept of right and left we will be working with them on objects that move from left to right for L. These lessons will also provoke vocabulary development. We will also be working with them on matching shapes to with their shadows. This week’s letter is I. We’ll make igloos, insects and ice cream cones! We’ll practice writing letter I and numbers 8 and 9. We are working on colorful holiday crafts, talking about the Christmas spirit of caring and sharing and practicing for our holiday show. We’ll experiment with ice using salt and warm hands to make it melt! We’ll add food coloring to the melting ice! 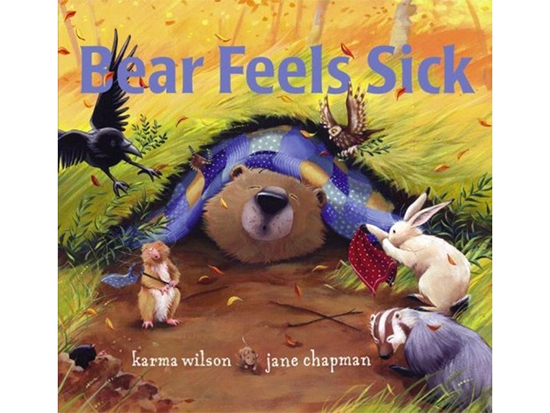 With mittens we’ll review colors and numbers 1-15. We’ll read Inch by Inch ( Leo Lionni ) and Imogene’s Antlers ( David Small ). Just a reminder that Wednesday is an early dismissal day. I want to wish you all a very Happy Thanksgiving and to tell you that I am extremely thankful for all of your children. They bring me joy inside the classroom every single day! – We Will Be Doing The Turkey Trot. This week will be spent celebrating Thanksgiving!! Hoping to see everyone at our “Show” on Wednesday at 11:15!! Theme of the week: Happy Thanksgiving! We have been progressing leaps and bounds in our class. A large amount of parents have been telling me that their children’s vocabulary is exploding and that’s what we want to hear as we’ve been working diligently on introducing a variety of new vocabulary words every week during circle time. I also just wanted to give you a gentle reminder that this weekend is abbreviated week due to the holidays so we are closed at 11:45 this coming Wednesday, November 23 and closed Thursday and Friday we wish you a very blessed Thanksgiving with your family! We’ll review letters A-H and numbers 1-15 using colorful turkey feathers. We have been talking about Thanksgiving and the Christmas season and being thankful and sharing, caring and kind to our families and friends. The children are having fun and doing a great job learning the songs and poems for our Christmas show. Look for our I am thankful turkeys and Thanksgiving dinner booklets! 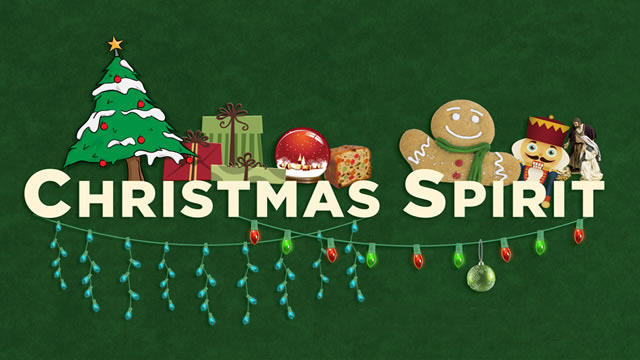 Together we’ll create an edible turkey ( grapes, strawberries, bananas, carrots and pretzels )! 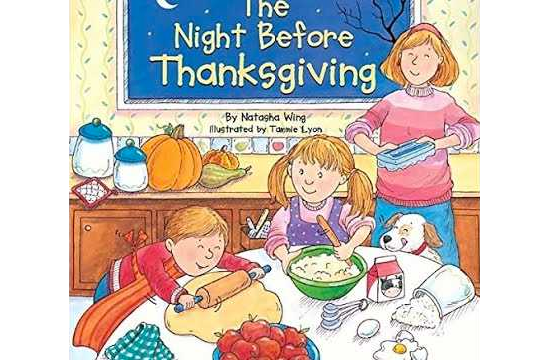 We’ll read The Night Before Thanksgiving ( Natasha Wing ), The Story of Thanksgiving ( Nancy Skameas ) and One Big Turkey ( Anne Vittur Kennedy ). 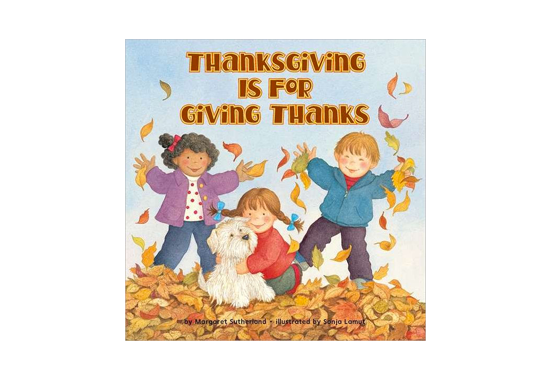 This week we will be talking about our families and also discussing Thanksgiving. Hello Parents! Please remember to send back your RSVP for our Thanksgiving “Show” if you have not already done so. Remember you may bring your child in at 11:15 on Wednesday, November 22nd even if it is not their regularly scheduled day. Hope you can all join us!! Math: we will be sorting a variety of The jellybeans by color then counting forward and backward up to the number 10 with the jellybeans before creating or jellybean jar picture . This week’s letter is H.
We’ll make houses ( using colorful circles, squares, triangles, rectangles and diamonds) and horses and use hearts for number review (1-15)and one-to-one correspondence. 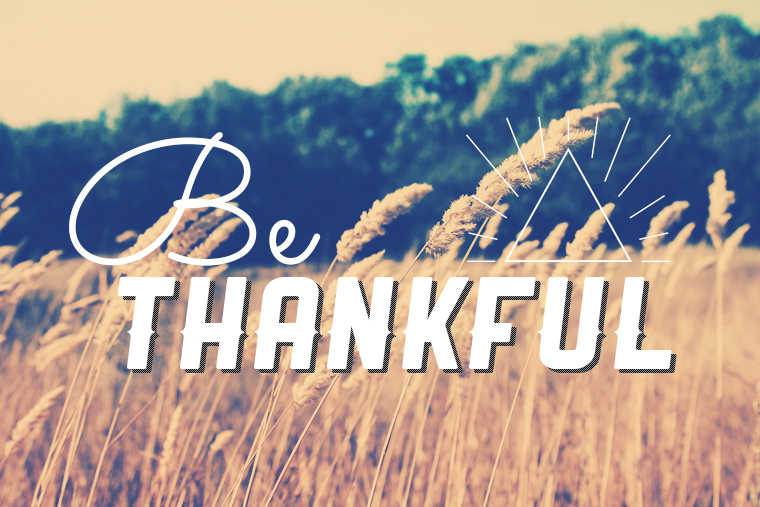 We’ll begin talking about Thanksgiving: why and how we celebrate and all the people and gifts we are thankful for. 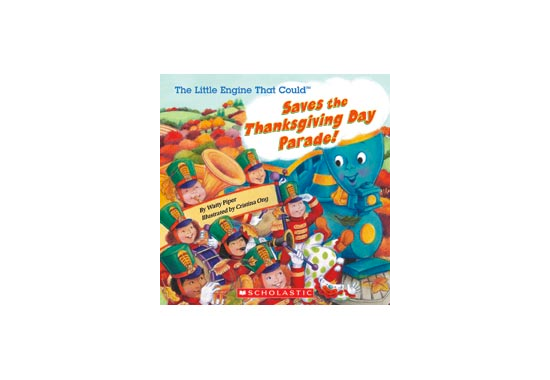 We’ll make thankful turkeys and read Thanksgiving is for Giving Thanks (Margaret Sutherland). Look for our Thanksgiving poem ( illustrated by the children) and ask your child about our turkey poem/ fingerplay and our silly turkey song! The food we are given. The houses that we live in. The sun that shines above. For the people that we love! One waddled off and then there were four! One waddled off and then there were three! One waddled off and then there were two! One waddled off and then there was one! We’ll practice making upper and lowercase Hs, sixes and sevens. This week we will be talking about being thankful and what we are thankful for. I will be asking the students what they are thankful for and, I will be writing it down on a board and also taking a picture. I will be sure to send one to every parent also on brightwheel. 🙂 Just a few reminders: The Shop-Rite field trip has been moved to November 13th. Also, The school is closed on Thursday and Friday. I hope everyone has a wonderful week! – Since last week and this week were/are short weeks, we will continue the letter “Ff” this week. Theme of the week: E is for Exercise! We will be doing lots of different exercises during circle time this week. This will help to get the children moving and also help us to practice counting up and back to 10!!! This week is a short one. School is closed Thursday and Friday, November 9 and 10 ( New Jersey Education Association teachers’ convention). We’ll review letters A-F ( beginning sounds, naming words), play an uppercase/ lowercase matchup game and together do an A-F letter search worksheet. 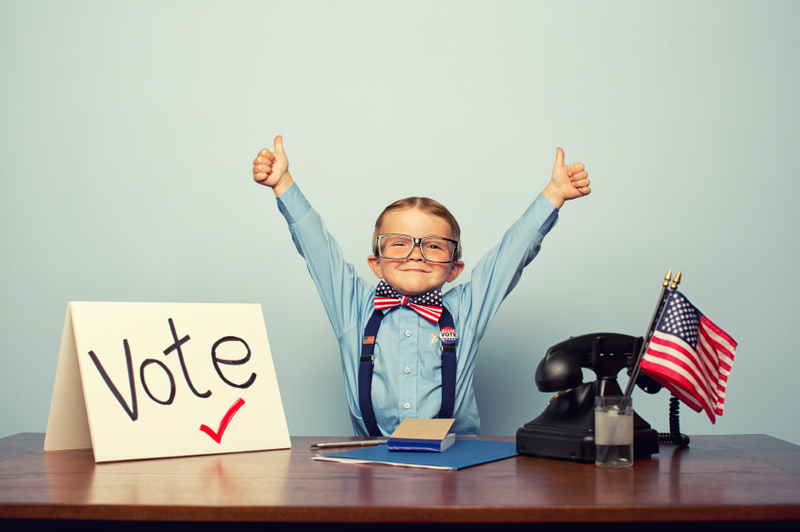 We’ll vote on Election Day in school on Tuesday 11/7 choosing our favorite foods, colors, shapes and games! I’ll introduce the letter G, it’s beginning sound and challenge the children to name G words. Look for our beautiful bunches of purple grapes! At circle time, we do calendar, review letters and numbers and days of the week, months of the year and the four seasons.We work on manners, taking turns and encouraging our friends. we talk about pairs ( ears, eyes, feet, hands and socks and shoes!). We’ll read Goodnight Moon ( Margaret Wise Brown).